In typical American academic fashion, I’m writing about Marxist literature after experiencing new-found job security. It always struck me that the opposite phenomenon occurs for my British academic colleagues: There’s a certain unstated pressure on them to work within Marxian methodologies until promotion, and then, inevitably, come out of the academic closet as some type of Foucauldian, or (god forbid) a phenomenologist! But all kidding aside, I would like to highly recommend three recent books that I recently finished that explore Marxism, architecture, and the city: Pier Vittorio Aureli’s The Project of Autonomy, Owen Hatherley’s Militant Modernism, and Tom McDonough’s The Situationists and the City. In addition to their specific histories, all of these books provide us with a critical tool to evaluate the various modern and experimental revivals of the present. The latter often appear minus their politics — a technique of philosophical evacuation that US and UK architectural commentators and curators have been perfecting for almost seventy years. 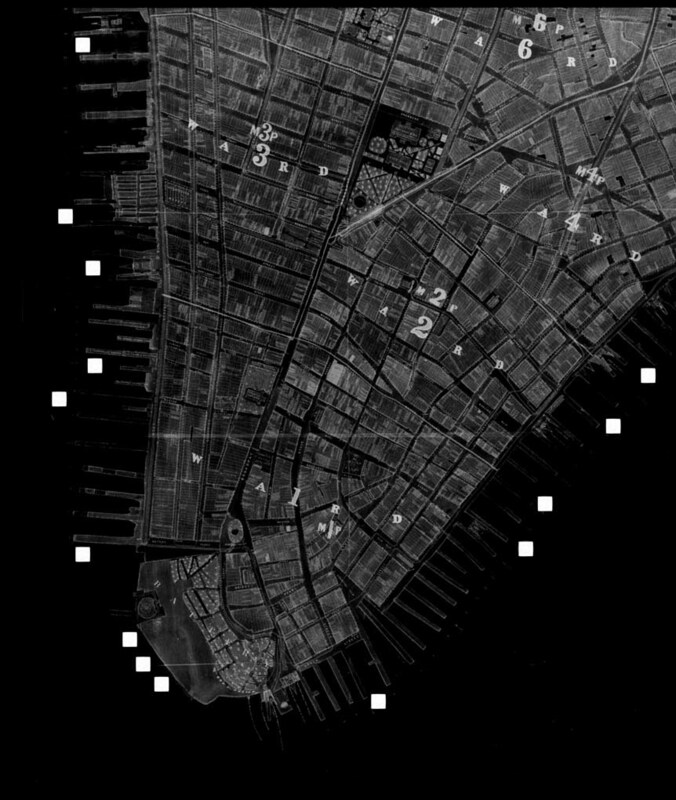 These books return us to the idea of an architectural agenda found within specific appearances or disappearances of architecture and urbanism. 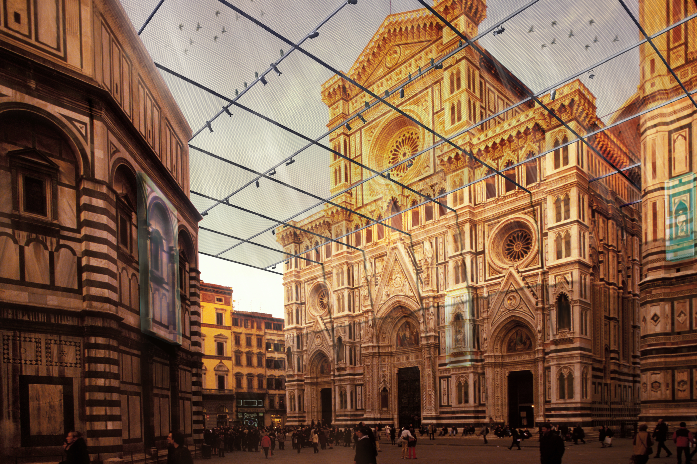 With the return of “autonomy” as a topic in contemporary architectural theory, it’s time that this idea and its relationship to Italian Marxism be more fully explored. After all, it’s within that context that the Kantian concept of “disentanglement” reached a type of disciplinary expression within architecture. 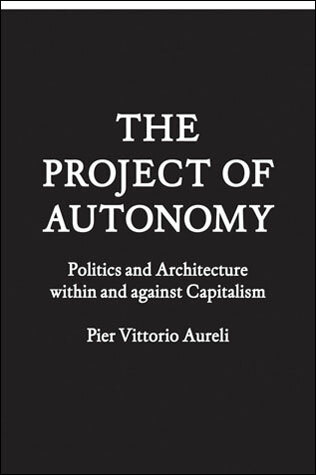 The excellent, but frustratingly brief, The Project of Autonomy offers us a history of the autonomous turn, in a highly readable account of the often-difficult concepts of Italian Marxists Mario Tronti, Manfredo Tafuri, Aldo Rossi and the Archizoom group. Of its many insights, this book begins to disarticulate the presumed and compact links between the architectural explorations of autonomy within late-modern Italian architecture, even as it establishes some new philosophical connections. In many English-language accounts of Italian architectural Marxism, the figures in Aureli’s book are often collapsed together (eg. Rossi and Tafuri) , or needlessly disentangled (eg. Tafuri and Archizoom). Aureli demonstrates the ultimately technocratic character of Tafuri’s concept of autonomy, relative to the more monumental route explored by Rossi. But he also demonstrates how Archizoom must be understood as an extension of a Marxian philosophy that extends back to the ideas of Tronti. The real heroes of Aureli’s book emerge in the end with his analysis of Archizoom. Many American readers will also be surprised to learn of Archizoom’s radical Marxian agenda, which is rarely published with images of their projects in the States. Archizoom’s vast technocratic spaces based on supermarkets (of all things) were not odes to experimental consumerist contemporaries Archigram, but a ridicule of them. 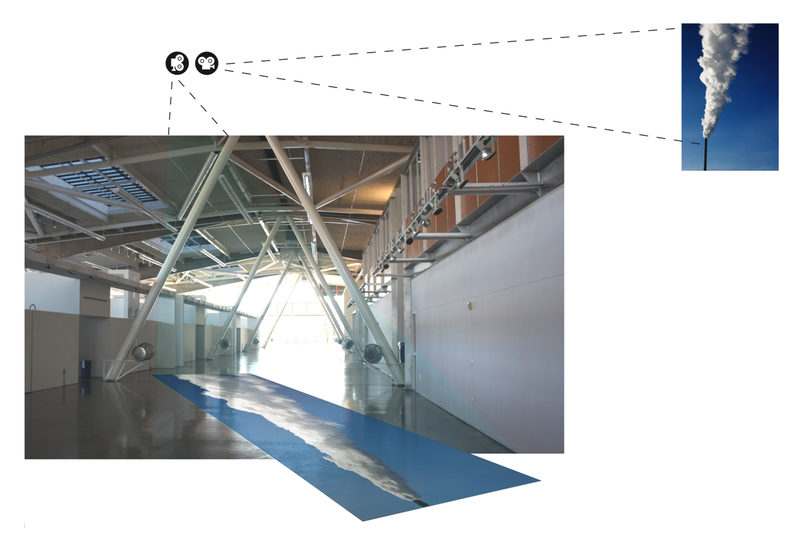 It is in these last analyses that Aureli’s book is such a timely and useful critical tool for the recent post-post-critical experimentalist turn in contemporary architecture. 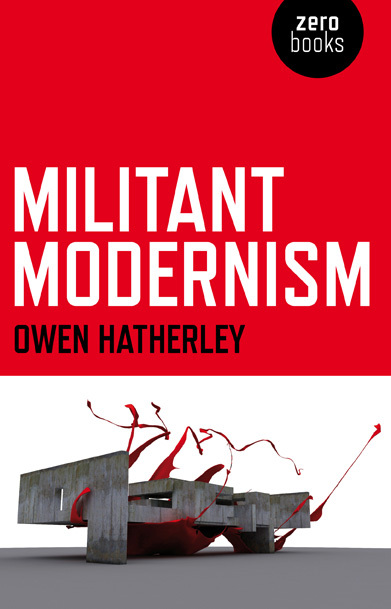 Hatheley’s first book is not so much a work of history, as an impassioned call to ressurect modernism from its post-89 status as the dead language of inner urban redevelopment schemes. To conduct his utopian revival Hatherley offers us a rereading of post-war British Brutalism, Soviet Constructivism, Soviet and pre-war German film. Hatherley reminds us that the architectural projects that emerged from the pre and post-war avant-gardes were not illustrations of social concepts (as they might emerge in works of social history), but active agents in the constitution of their particular socio-political worlds. They represented, and still represent, a world yet to come. For Hatherley they are “science fiction” architectures of a red planet. But what’s key for Hatherley is that these things, particular the Constructivist projects, were made; they were built, and how they functioned as both built and now abandoned objects is significant for their future recovery. An example of Hatherley’s “militant” historical re-reading of these modernisms is his interpretation of the raised street (“aerial walkway”) that appears briefly in Constructivism, but more forcefully in the work of Constant and then the Brutalists. You might recall that this particular practice of employing aerial walkways was aggressively attacked in the writings of many postmodern and reconstructivist urbanists. For them, the aerial street was anti-urban, encouraged crime, discouraged family life. 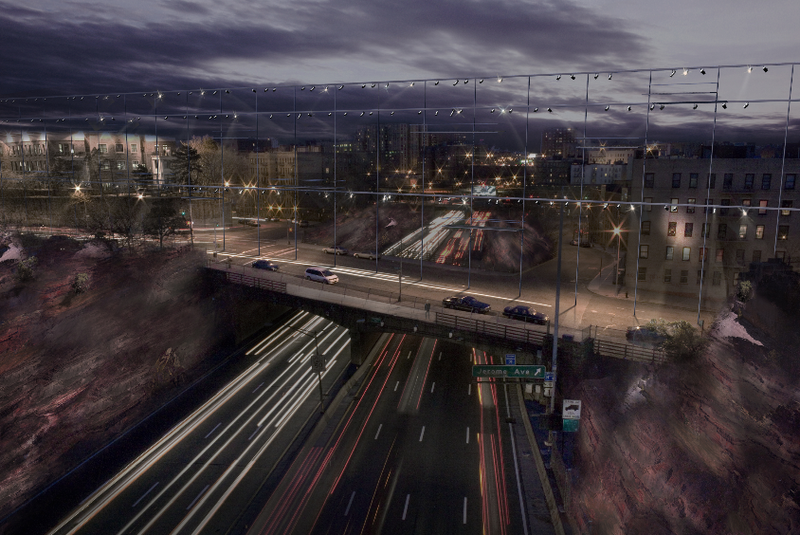 But Hatherley returns the critique, writing that the aerial street was a protective gesture that wrested the increasingly commercialized space of “the street” from the “city”. The aerial street may be a form that discourages the reproduction of family life as we know it; it may lack commerce; it may be a space for the frightening “them”; but for Hatherley, that’s the point. Brutalism returned the street to its pre-modern role as a site for something more than circulation. This is just one example of his often original re-readings of architecture within the books first two (and most coherent) chapters. 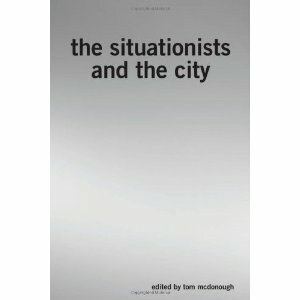 Finally, Tom McDonough has edited an extraordinary collections of writings from the members of the Situationist International. Many of the essays in the volume are new translations by McDonough, and these include both the groups’ monumental essays and more incidental works that shed a more intimate light on the S.I.’s thoughts on the contemporary city. In this latter group is a letter by Debord to the editor of a London newspaper imploring the municipality not to destroy London’s Chinatown. 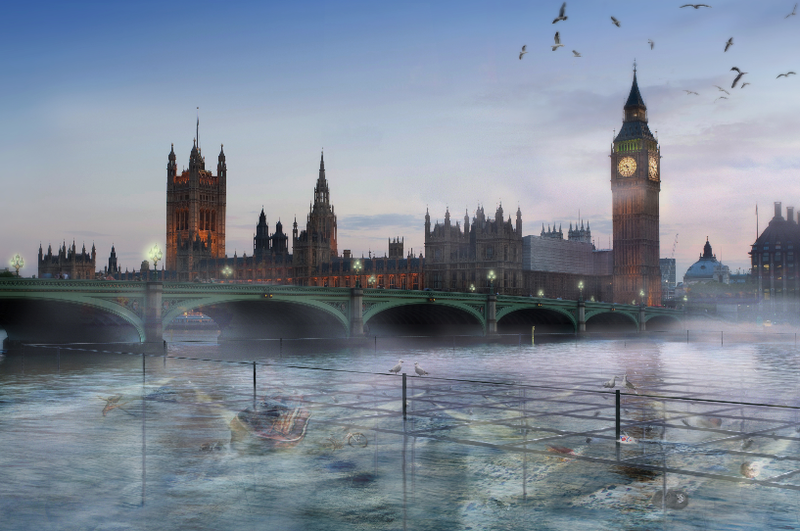 Such work gives us a sense of SI as a practice, something often lacking in their fanciful and often implausable proposed urban scenrarios (eg. the famous proposal to gather the world’s urban monuments in the Sahara desert). 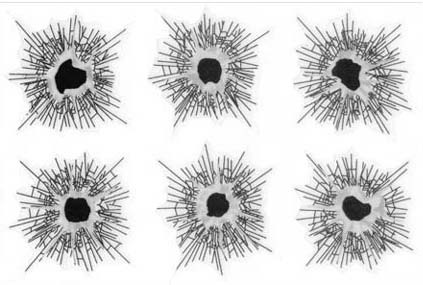 If you read the various manifestoes, letters, programs and outlines in full, you will notice an increasing radicalisation of the group towards Marxism and away from any earlier picturesque understanding of the city. By the time Debord, in particular, writes against urban spectacle, we understand how he has folded his thought almost completely into a Marxian dimension. 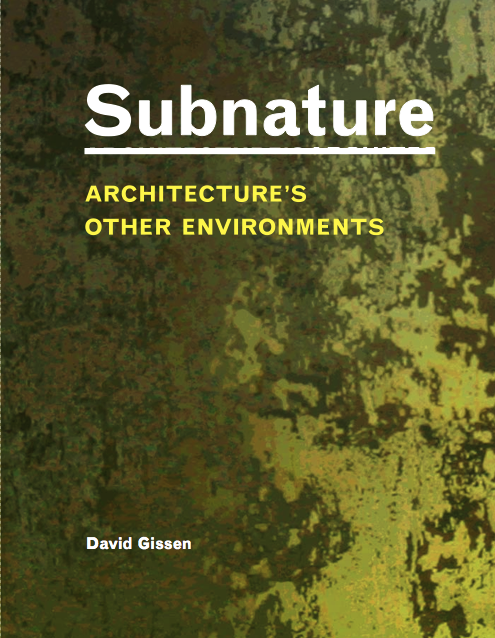 Curiously, the earlier, more picturesque, writings of the SI have a remarkable resonance with the fantastical urban scenarios proposed on sites such as BldgBlog, Pruned or Mammoth. In some cases there are virtually identical propositions. But McDonough’s volume instructs us as to how these ideas can begin to take on a demand for the present, missing in most contemporary blogs that search for a less antagonist relationship to architectural and urban form. McDonough’s introduction is critical to a contemporary understanding of the SI, and it expands on some themes from his essay “Metastructure: Experimental Utopia and Traumatic Memory in Constant’s New Babylon,” published in the journal Grey Room. In that piece and in the introduction to his volume, he argues that the Situationists were not attempting to critique the functionalism of CIAM architecture and urbanism, but were attempting to critique, and overcome, the practice of architecture and urbanism in its entirety. This idea has numerous implications. One, contemporary attempts to fold Situationist thought into architecture are ahistorical at best and an absurdity at worst. Two, recent critiques that demand that architecture move beyond a Situationist scenario also miss the ultimate point of the SI. Mcdonough’s introduction suggests that Situationism, architecture and urbanism are incompatible as a synthetic project. Rather Situationism, its practices and aspirations, is poised as a type of antithesis relative to architecture and urbanism. If the above represents a self-inflected Marxist spatial practice, this presents challenges to the theses of any “Marxian” architecture, and to the other books, briefly described above. In other words, via McDonough, the old Engelian/Marxian motto provides the closing thought to any review of current Marxian architectural literature: there can be no class architecture, only a class critique of architecture. What is, pray tell, a “Marxian” architecture? I should think that Marx himself wouldn’t care for architectural aesthetics. After all, architecture in many cases, the late capital variety especially, is suped-up (hand in hand with means of production) for the rapid acculumation of surplus-value. That’s why modernism is repectful. But if you’re someone like Hilberseimer or Meyer—a Marxist and an architect—you are little remembered in the historigraphy of architecture, let alone modernism. “What is, pray tell, a “Marxian” architecture?” now that’s a good question that I don’t adequately address in the above review; but I wonder about the answer. 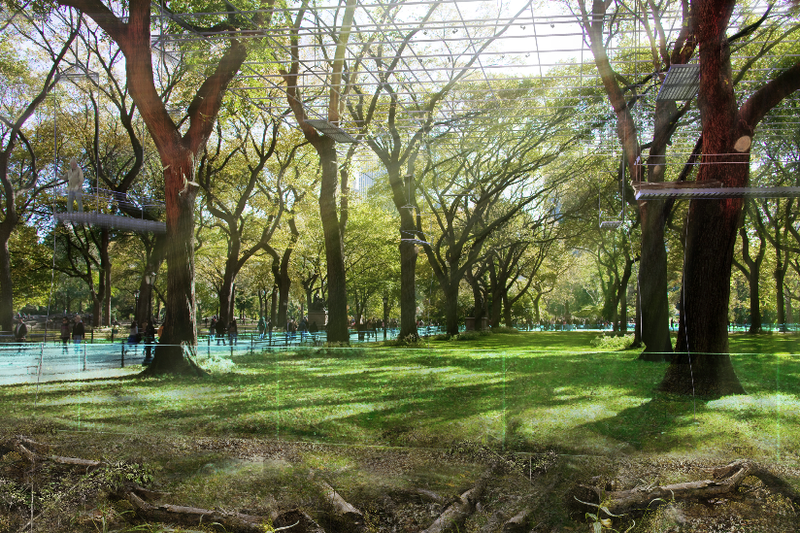 Is it an architecture made through and with that particular philosophical system? If we can argue that a skyscraper was originally a capitalist architectural form (albeit appropriated and “twisted on its head” once more in the work of Lissitsky, Hilberseimer, et al. ), then I suppose one can argue for a Marxist form, and therefore a Marxist practice/architecture. What do you think? Is this even a good question? I’m open. Maybe not. Capitalism isn’t a philosophical system. And Marxism, has its origins as a critique of it. So to say that skyscraper is a “capitalist form” well, I just call it, modernism getting “on with the business” side of things (perhaps we could call it International Style), something capitalism appropriated. Call it a philosophy or political-economy; they often blur together in my mind/writing, as at this contemporary stage they both imply an ethics (or lack thereof), an ontology, and in many cases an aesthetics. Smith was a moral philosopher as much as a political economist of the late-18th century. Can’t we see in a Chicago skyscraper of the late-19th century the intersection of Smith and Spencer among others? thirty years later, what is Wolkenbugel (skyhook), but a removal of these latter figures’ thought from the urban tower? Thanks for the exchange – provocative and welcome. I appreciate your link between the SI writings and the latter-day urban speculations espoused by BLDGBLOG, etc. It’s undeniable, for sure. But I think it’s important to note that these would-be Situationists — BLDGBLOG in particular — overwhelmingly disavow any political (let alone Marxist) agenda. That seems to me to be an important departure from their ’60s forebears. And while I find these futuristic/speculative blogs to be some of today’s most serious and enjoyable architectural writing, and I can understand (if not totally agree with) the claim that the detached/speculative/affirmational/projective exercise constitutes its own kind of utopian thinking, I am often confounded by the complete ambivalence to engage in any political or oppositional argument. Anyway… it’s something that’s been on my mind for a while now… thanks for the interesting post. At the risk of continuing the affirmational…thanks for this very thoughtful comment! I’m not sure why architecture blogging (in its entirety) often equals anti-critique, but I agree that this is generally the case. Once the historical links become clearer – “Sits” as the precedent of contemporary “spec” writing -, then the latter writers can decide if they want to take up the dormant and implicit policies of the former. I hope something like McDonough’s book will make that more of a possibility.